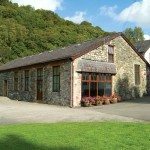 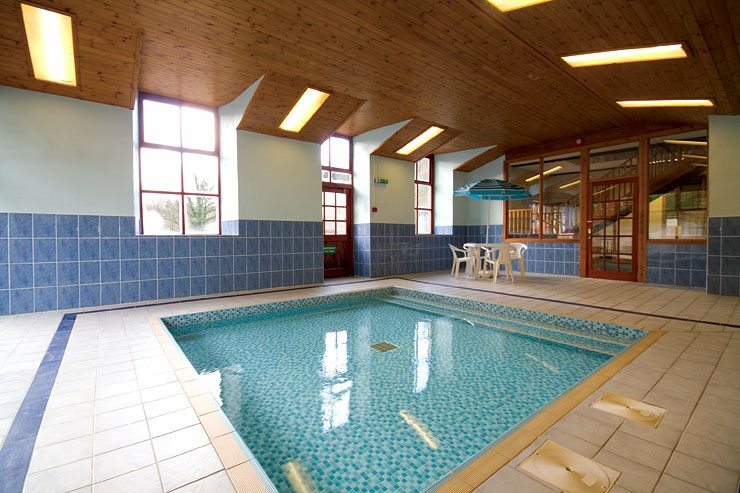 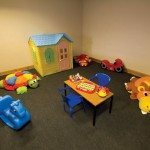 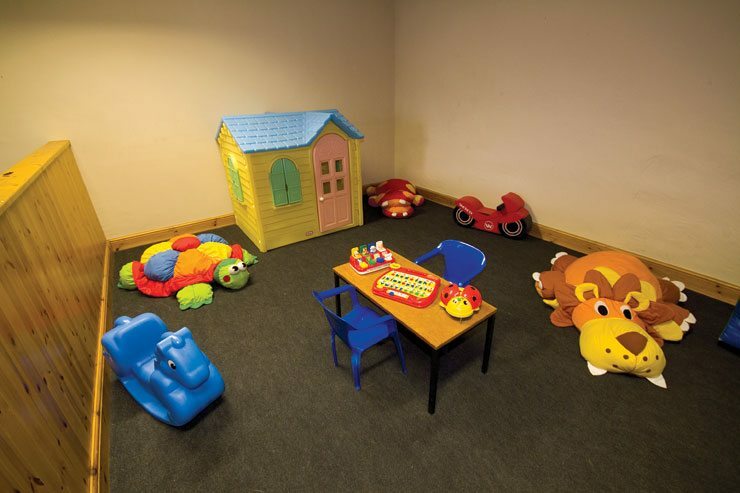 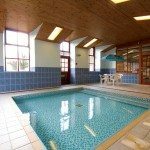 We have a small leisure centre – mainly for children, which houses a heated splash pool, sauna, pool table, table tennis and toddlers play area. 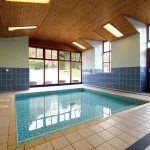 Outside we have obstacle golf, badminton and hire bikes. 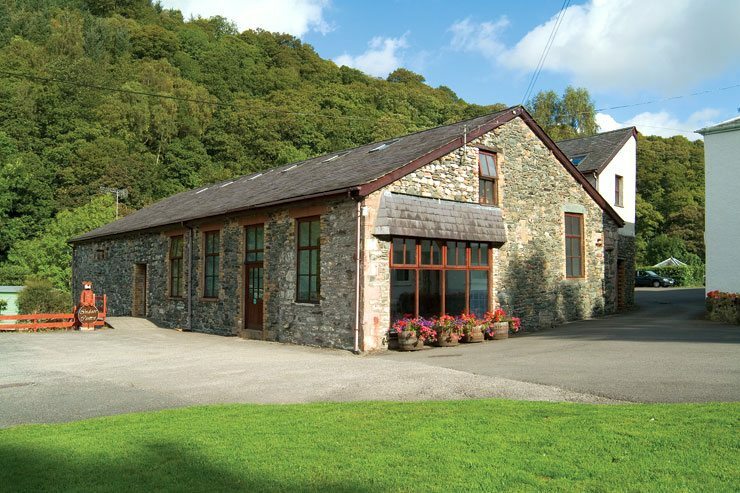 Other essentials at Low Briery include launderette, barbecues, riverside picnic areas and a very good tourist information centre. 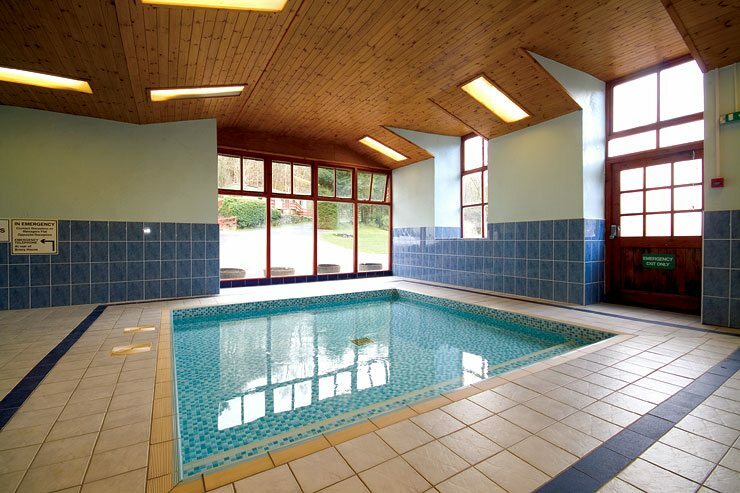 As Keswick, with all its facilities, is on the doorstep, there is no shop or public bar at Low Briery.